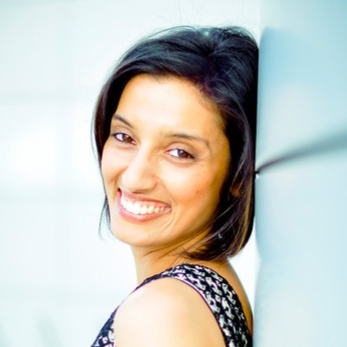 If there ever was a woman who could do it all it would be Neetal Parekh, Co-Founder and Chief Development Officer at Thinktomi and Founder of Innov8Social.com. 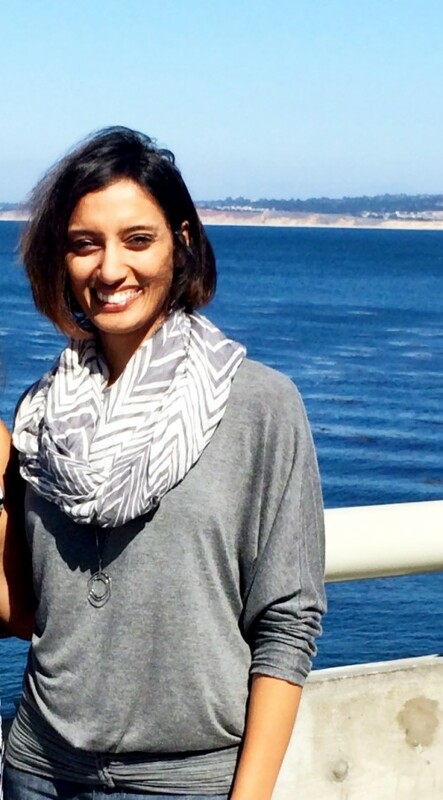 Born in the USA, Neetal graduated from UCLA with a Bachelor of Arts in International Political Science, later received her Juris Doctorate, and is licensed to practice law in Washington. Despite all of Neetal’s accomplishements, her true passions lie in entrepreneurship and innovation. Her desire to provide accessible education for all people led her to Thinktomi where their mission is to provide business education and entrepreneurship for anyone looking to start their own business. What makes Neetal an expert is her experience in corporate, education, nonprofit, government, and social enterprise settings.She is also the founder of Innov8Social and has an expertise in social media strategizing, writing/blogging, and public speaking. She is definitely a person you do not want to miss meeting! TEW: What prompted you to build a career in social entrepreneurship? 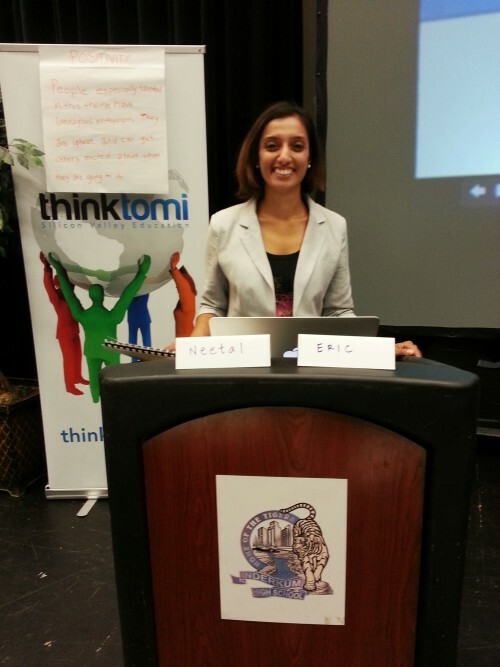 Neetal: I have had a passion of creating a positive impact through my work since high school, and became fascinated about legal innovations for social enterprises after law school. TEW: Before you co-founded Thinktomi, what societal needs did you think were not being met? How does your company help meet these needs and provide entrepreneurial skills? Neetal: Higher education, especially entrepreneurship education, is often expensive and not accessible to everyone. Plus, some of the programs use methodologies and practices that have been around for a long time, but don’t necessarily reflect the emerging best practices from startup hubs like Silicon Valley. I joined Thinktomi’s Founder, Manoj Fernando, and fellow co-founder Eric Rajasalu, last year in their mission to teach high-impact, dynamic, affordable education to people of diverse ages, backgrounds, and cultures in order to make this type of education more accessible and actionable. Neetal: I love the creativity, leadership and the teamwork involved in being an entrepreneur. The unknowns and extreme ups and downs make the journey challenging. Neetal: 1. Find a quick and easy way to get customer feedback on the idea and hypothesize an initial target market. 2. Start building a strong local network of people who she trusts and who could be potential co-founders, team members, advisors, mentors, investors, etc. 3. Consider investing time and energy in targeted education on how to take her idea to the next level…so she is mentally and emotionally ready for journey ahead. Neetal: Similar to the above…if they are working full-time, it may also be good to establish a few milestones to determine when to work on her idea full-time. TEW: What is your favorite part of the day? TEW: What is your favorite local business? Neetal: I love a good coffee shop—local and franchises. TEW: What is your power outfit? Neetal: Probably dark denim, a blouse, jacket, and heels. This entry was posted in Career, Career stories, Entrepreneurship, Women of Substance, Work and Life skills. Bookmark the permalink.